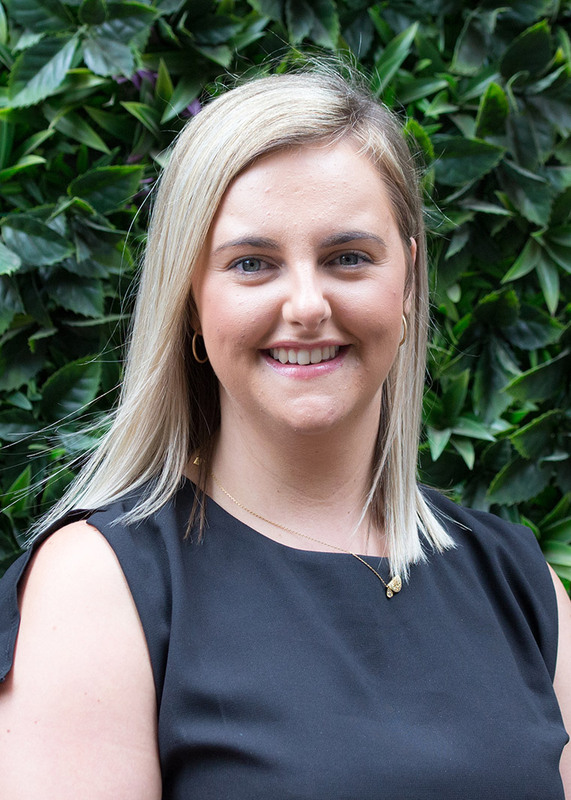 Kate is a bright, energetic, flexible and reliable Personal Assistant and Administrator, who provides essential support to the company owners. Kate prides herself on responsiveness, able to prioritise, accuracy, attention to detail and ability to problem solve, with effective time management to meet set deadlines. Kate’s personable and professional nature is invaluable to Environmental Projects.